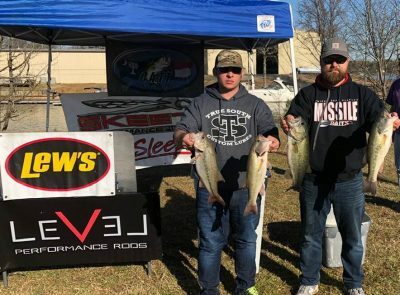 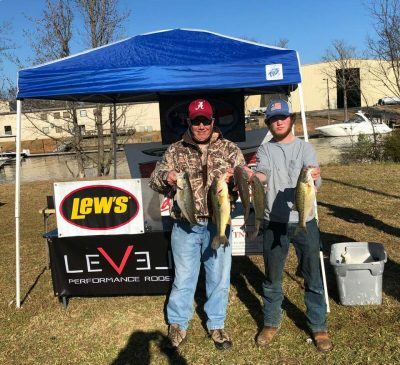 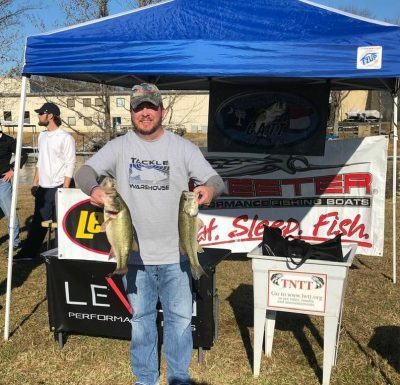 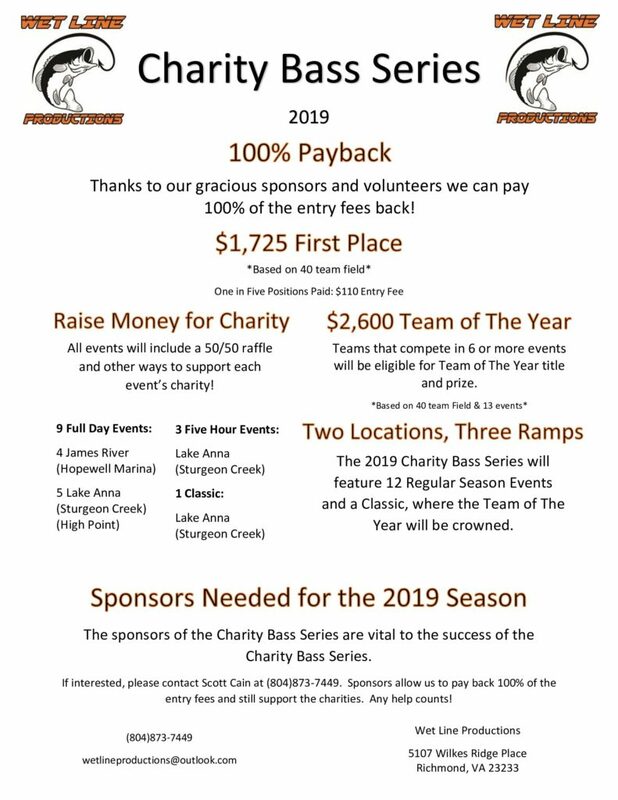 Tournament Results Wylie Feb 2, 2019 Smith & Breakfield Bank $1,465.00 with 15.64 lbs! 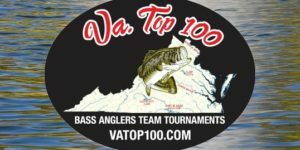 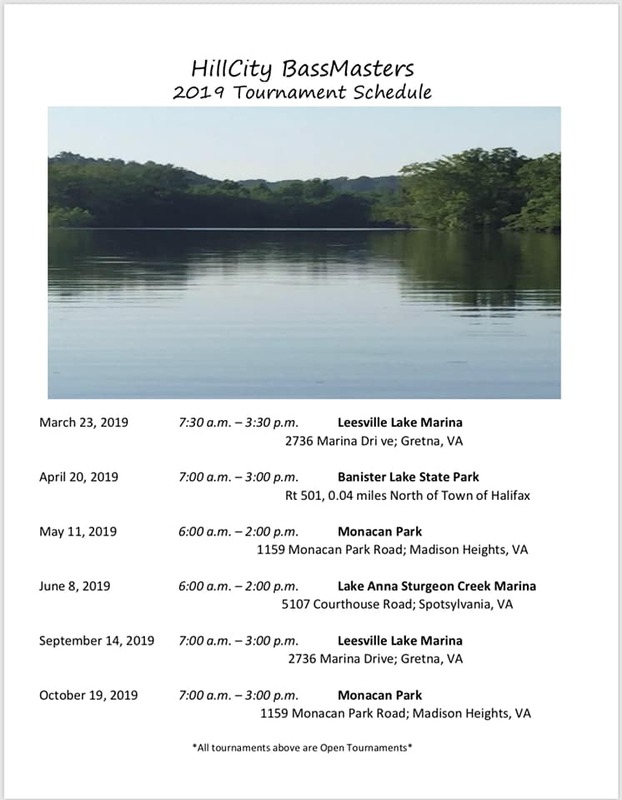 The 1st 2019 Lake Wylie CATT Qualifier is a wrap with 34 teams entering! 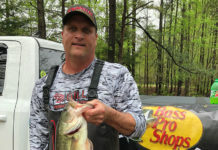 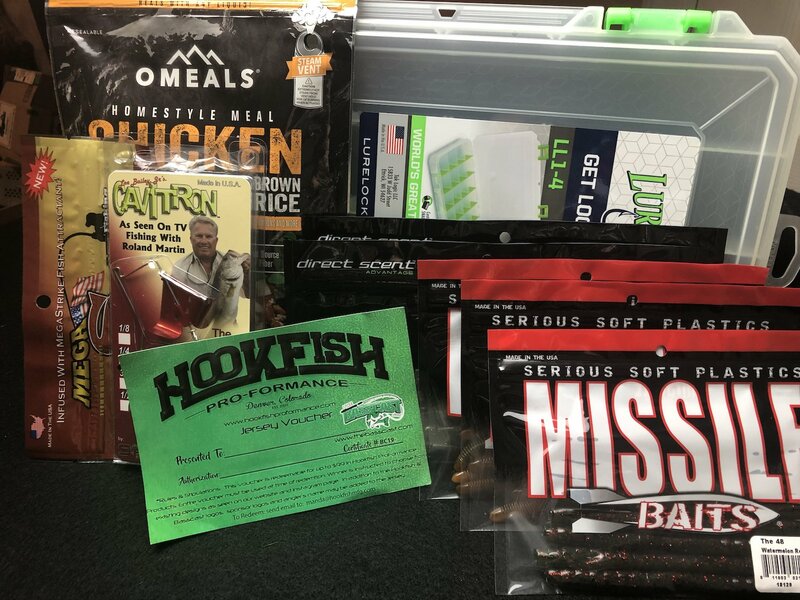 The Lake Wylie CATT Spring Trail is sponsored by Rusty Hooks Bait & Tackle located at 4070 Charlotte Hwy near Buster Boyd Bridge! 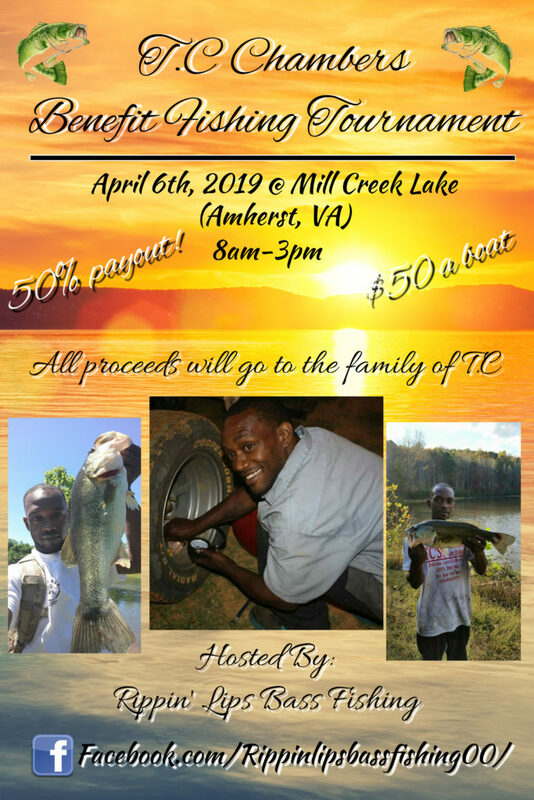 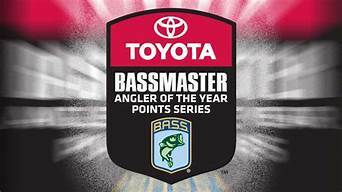 Remember guy you can pre pay for the next Lake Wylie CATT Qualifier which is March 10 at Rusty Hooks Bait & Tackle! 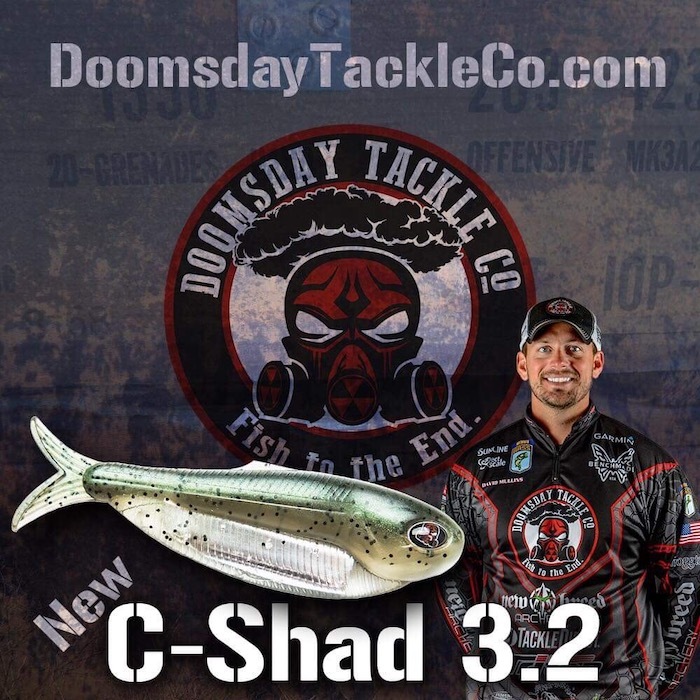 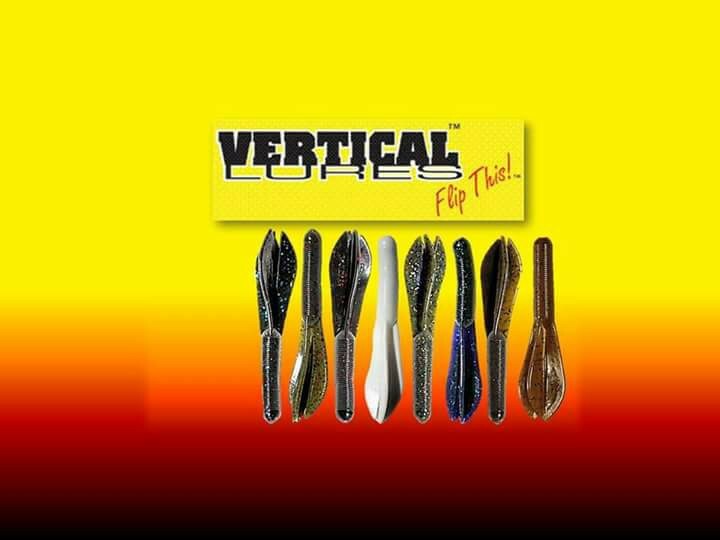 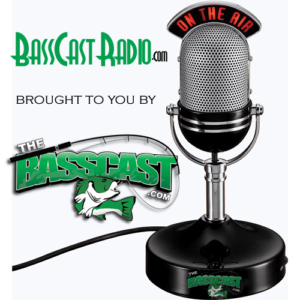 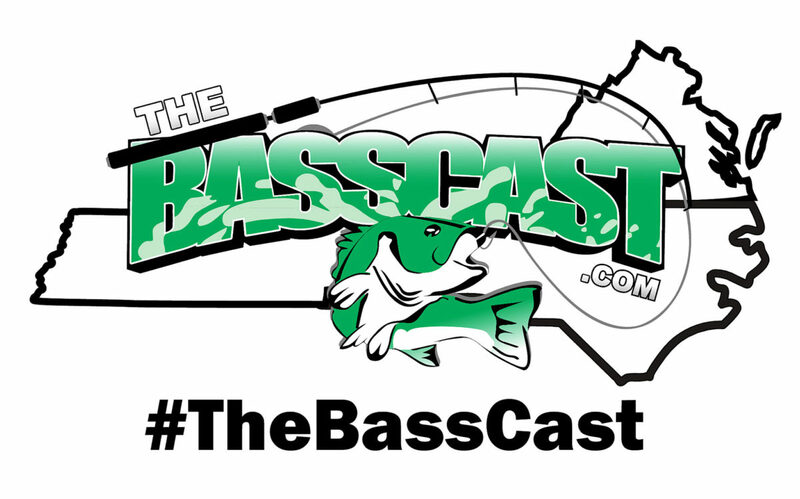 Check them out on Facebook and go by and fill your needs to chase those Lake Wylie bass! Eddie Smith & Jacob Breakfield weighed in 5 bass at 15.64 lbs and also brought in the 1st BF at 5.55 lbs taking 1st Place and $1,465.00! 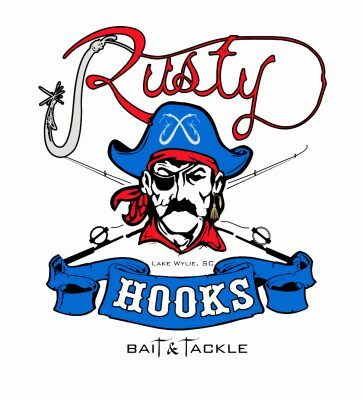 They also received a $100 Gift Certificate to Rusty Hooks Bait & Tackle! 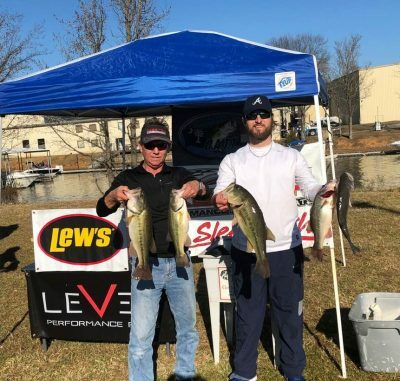 2nd went to Josh Goode & Adam Filmore with 5 bass weighing 14.38 lbs! 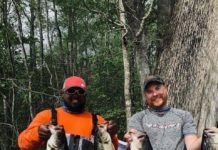 3rd and 2nd BF went to Josh Queen & Michael Smith! 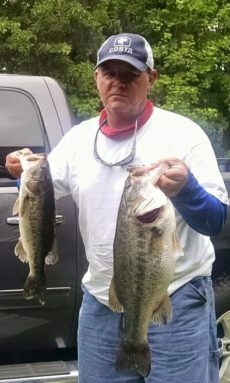 12.63 lbs! 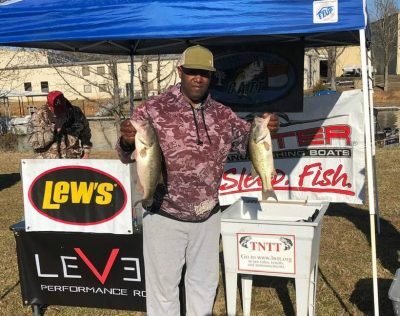 Maurice Barnett & Robbie Rush claimed 4th with 12.62 lbs! 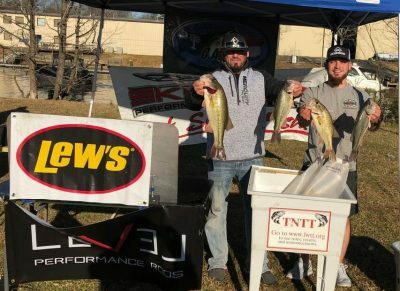 Alex & Will Dewey 5th with 12.05 lbs! 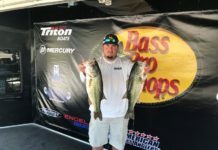 Chad Atchley & Tyler Bass 5th with 11.01 lbs!